Our spacious showroom offers a wide selection of eyeglass frames to complement your taste and lifestyle. Whether its top-level designer eyewear or more budget-friendly options, you’ll be sure to find the glasses you desire. We’re also your one stop shop for all types of specialty eyewear, including prescription sunglasses, safety glasses and sports glasses. If you have vision problems, properly fitted eyeglasses are essential to your ability to see. However, quality frames can — and should — also be a fashion accessory. 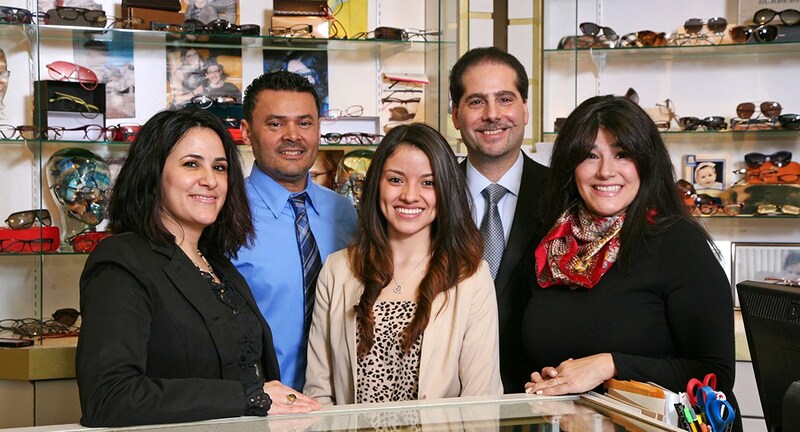 At Central Nassau Optical, we believe eyeglasses should be both functional and attractive. That’s why we stock a huge variety of designer frames at prices our patients can afford. If you’re looking for the latest in designer eyeglass frames at prices you can afford, we invite you to visit us (check out the map below!) or call us to schedule an appointment. Designer frames aren’t just for the wealthy. 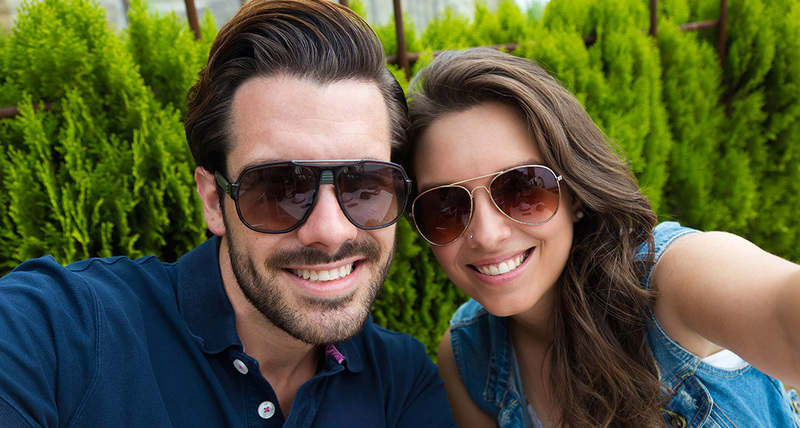 We can fit you with stylish glasses that will enhance your overall appearance as well as your vision. In need of prescription sunglasses? With such a choice you will surely find the frames you are looking for. Our frame stylists – Vanesa, Veronica and Mishelle – will help you find the right ones for your face. Prescription sunglasses should be stylish as well!